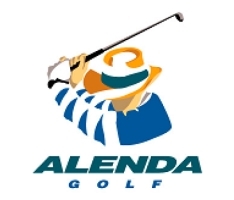 Union Jack Golf Reservations is your no.1 golf package provider in Alicante. 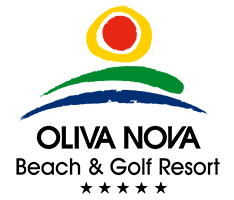 We offer discounted tee-times and accommodations. 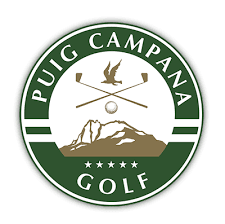 The partnerships we have developed over the years result in great savings for our golfers. 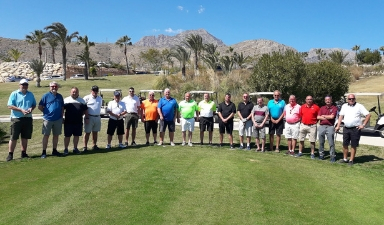 We arrange golf trips to Benidorm for groups of any size, providing accommodation from a selection of top class hotels in the Benidorm area. 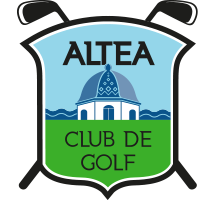 We also provide all transport to and from Alicante airport and all transport to and from the golf courses you choose to play. 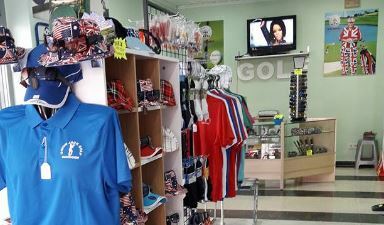 Come and visit our golf shop in the heart of Benidorm, just metres from the popular Levante beach. 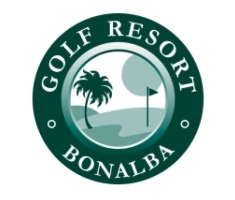 Here you will find a wide range of golf clubs, clothing and accessories to help you look and feel like a real pro when you are out on the fairway. 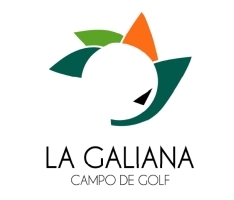 You can also buy discounted green fees in the shop for all golf courses on the Costa Blanca. 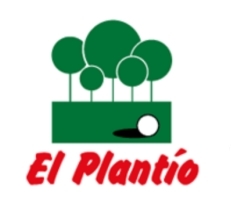 We deliver golf clubs and equipment directly to your accommodation whilst you are in Benidorm playing golf. 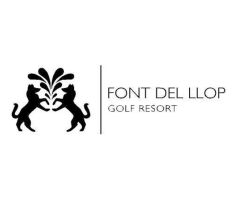 Forget the hassle of bringing your own equipment, the excess baggage charges, and then getting everything into a taxi or hire car to transport it to your resort. 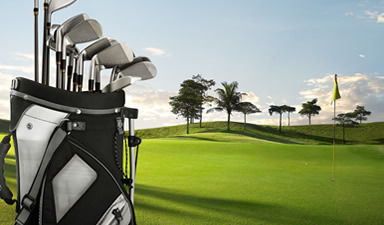 Simply order your golf clubs online and we will deliver and collect your equipment for you. 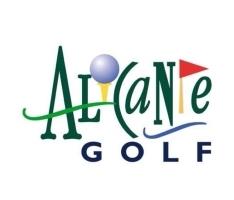 We offer a wide range of golfing services on the Costa Blanca including transfers to and from the airport ( PROVIDED BY ANGEL 25 TOUR S.L. ) 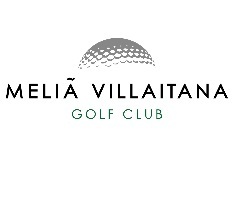 and transport to all the local golf courses. 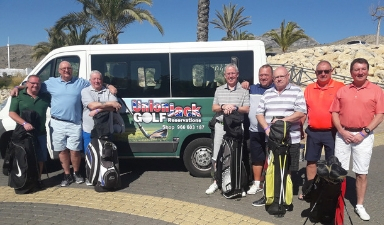 Alongside our club hire and hotel offers this allows us to cover every aspect of your holiday from the airport to hotel and to course and back meaning you can relax knowing every aspect of your trip is catered for.